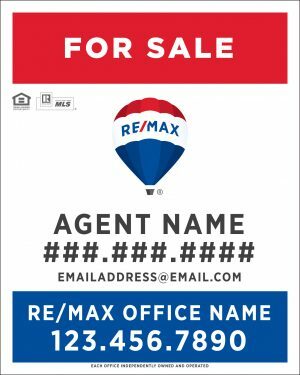 Add website instead of email address? 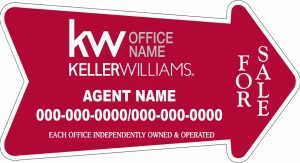 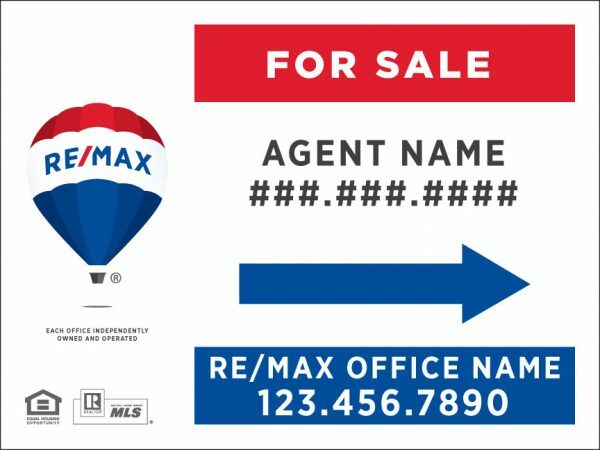 Re/Max Office Location * RE/MAX AFFINITY (Lake Forest Blvd, NOLA) +0RE/MAX AFFILIATES (Rosa Ave, Metairie) +0RE/MAX ALLIANCE (N Causeway Blvd, Mandeville) +0RE/MAX ALLIANCE (Brownswitch Rd, Slidell) +0RE/MAX ALONG THE WAY (W Railsroad St, Long Beach) +0RE/MAX BEST (Hwy 51, LaPlace) +0RE/MAX CHOICE PROPERTIES (East Pass Rd, Gulfport) +0RE/MAX COAST DELTA REALTY (Indian Hill Blvd, Diamondhead) +0RE/MAX ELITE (N Causeway Blvd, Mandeville) +0RE/MAX FIRST (Sherwood Common Blvd, Baton Rouge) +0RE/MAX GOOD EARTH REALTY (Barrow St, Houma) +0RE/MAX HERITAGE (Jefferson Hwy, Harahan) +0RE/MAX N.O. 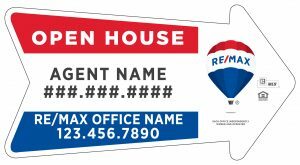 PROPERTIES (Maple St, NOLA) +0RE/MAX NORTHLAKE ASSOC (21st Ave, Covington) +0RE/MAX NORTHSHORE (E Pine St, Ponchatoula) +0RE/MAX PLUS (Airline Hwy, Prairieville) +0RE/MAX PREMIER GROUP (Hwy 11 N, Picayune) +0RE/MAX PROFESSIONAL (Jefferson Hwy, Baton Rouge) +0RE/MAX PROPERTIES (Hwy 44, Gonzales) +0RE/MAX REAL ESTATE GROUP (Perkins Rd, Baton Rouge) +0RE/MAX REAL ESTATE PARTNERS (Vets Blvd, Metairie) +0RE/MAX REAL ESTATE PARTNERS (Manhattan Blvd, Harvey) +0RE/MAX RESULTS IN REAL ESTATE (Bernard Pkwy, Gulfport) +0RE/MAX SELECT (S Magnoila St, Hammond) +0RE/MAX SYNERGY REAL ESTATE (Ormond Blvd, Destrehan) +0RE/MAX TOTAL (Lexington Park Dr, Baton Rouge) +0RE/MAX PREFERRED CHOICE (Sherwood Forest Blvd, Baton Rouge) +0Other +0 Please select your office location to be printed on your sign.